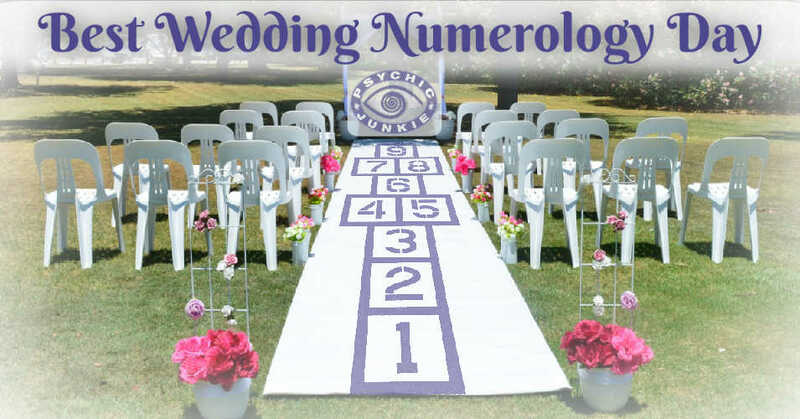 Just as astrology can reveal compatibility between signs, Love Numerology can reveal you and your partner’s prospective future using numbers! You can learn how to do your own numerology forecast for your relationship with a few calculations and some intuition. In order to figure out how the quality of your relationship will play out with you and your partner, you first need to calculate your Numerology Numbers, including Life Path Number, Soul Urge Number, Karmic Number, and Destiny Number. In this example we will just be looking at the Life Path Number and creating a combined Life Path number for your relationship. The Life Path Number is a main component of your Numerology chart describing your general like overview, likes, dislikes, and personality. 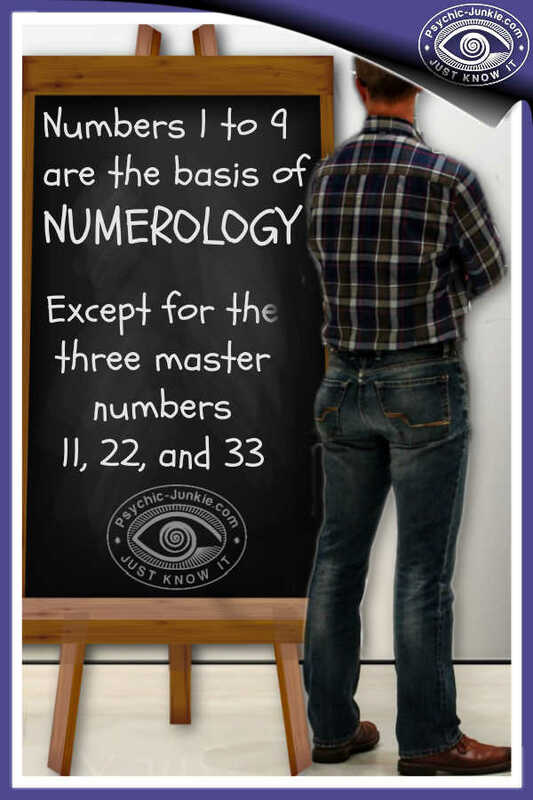 You can read more about your Life Path Number and calculating your Numerology numbers here on Numerology Sign! To calculate your Life Path Number you will be using all of the numbers in your full birth date. Your Life Path Number would be 6 in this case. 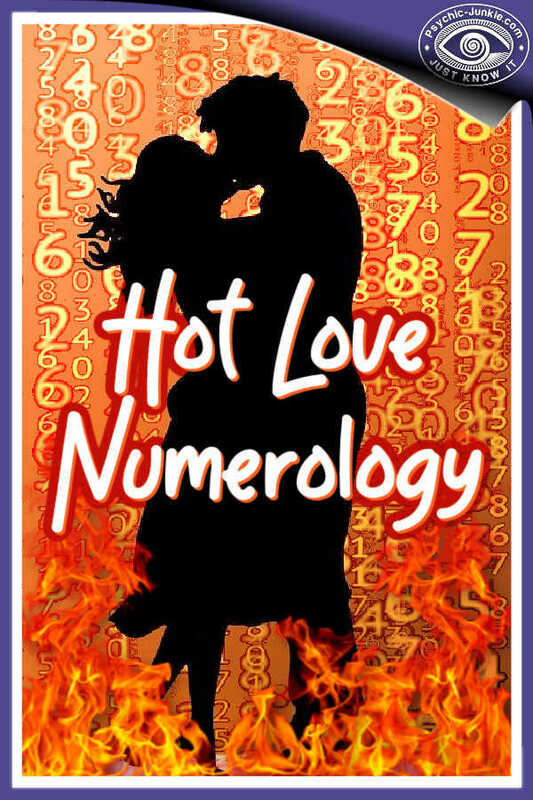 You want to get to a single digit for the purpose of your love numerology forecasts.  Now that you have your Life Path Number you will want to calculate your partner’s Life Path Number. Once you have calculated you and your lover’s Life Path Number add them together until you get to a single digit. The combined number will give you an idea of how you and your partner’s life will play out together, how your energy will blend together, and if you are compatible. For more specific information you can calculate the other major Numerology numbers, such as Destiny or Soul Urge number, to see how that energy would blend between you and your partner. Here are some keywords you can use for each number in the context of relationships when creating a numerology forecast for you and your partner. 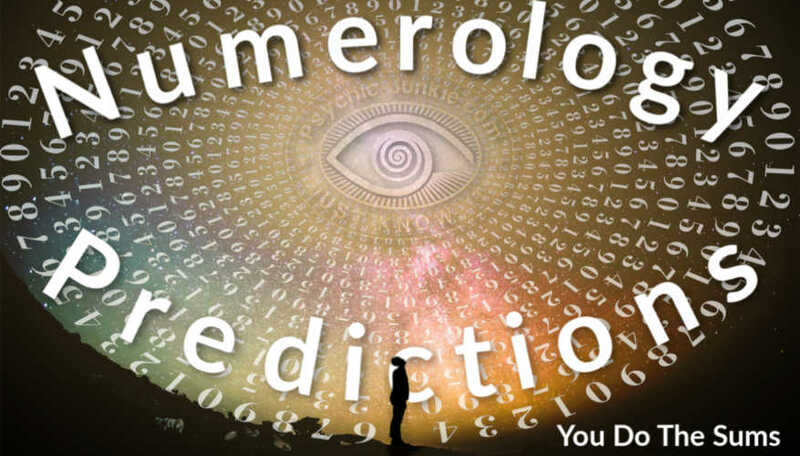 Use Your Intuition to Create a Love Numerology Forecast! Now that you know how to do some basic love numerology calculations you can start to plan out and anticipate what your relationships will look like. Using your natural intuition you will start to be able to recognize the patterns created between each Destiny Number combination! Taken a step further, numerology is able to forecast what each day looks like based on the calendar date. If you want to predict what energy or tone your relationship will hold for the day, then look at the Numerology for that day. Combine the meaning of the day’s numerology with your love numerology numbers to come up with a forecast for the day. Read into each number and see what hidden messages may be in store for you. 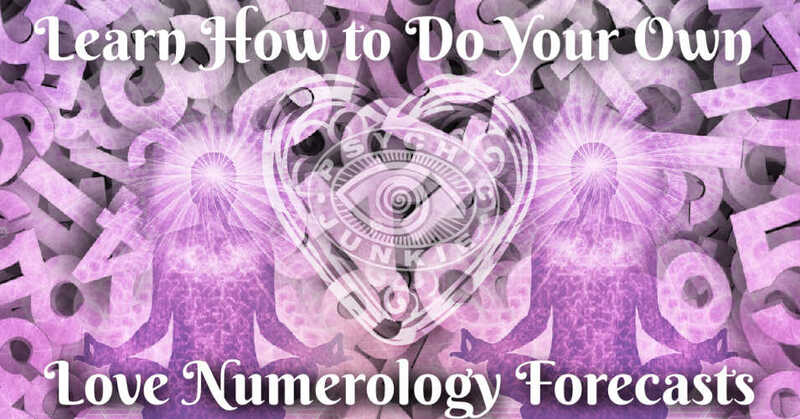 You can even start doing some love numerology forecasts for your friends now that you have some basic information on how to do your own love numerology forecasts! Having been in the industry for over 10 years, Sarah is a well-respected astrologer. An architect by trade, Sarah has studied some of the most notable global curriculums in the field of astrology, tarot, and numerology.  How to get the best and the most helpful free love tarot card reading advice. Finding love. Keeping love. Love problems. Tarot is an invaluable divination tool no matter what secrets your questions about love and relationships may reveal. Do you know what motivates you and what your true potential is in this lifetime? The answer lies in the numbers that you cannot escape from. Here is some help in realizing that potential.